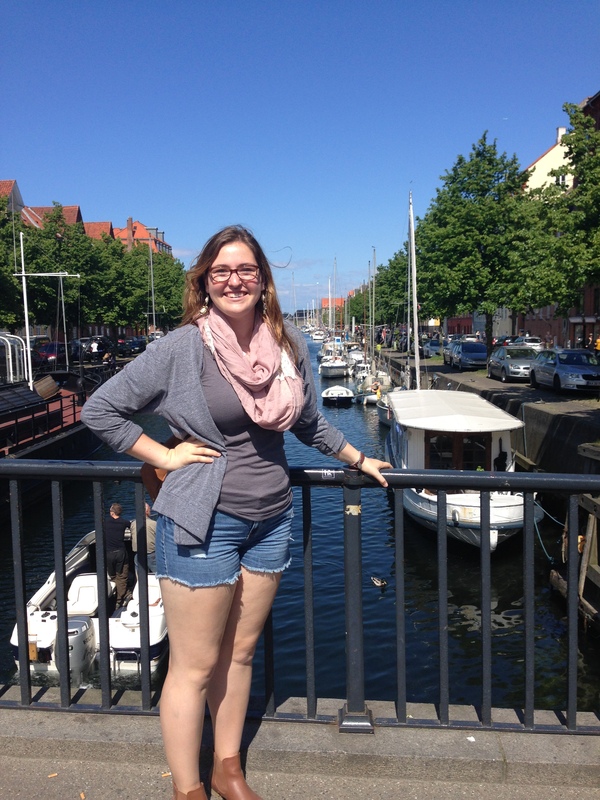 When I started learning about Copenhagen before studying abroad, I had a list of all the places I wanted to go and see before my 10 weeks were up. But as I started crossing some of these places on my list, I have added more things I want to do as well. Here is a list of some of the places I wanted to go (and I have now been to most of them) along with some things I want to do in Copenhagen. Learn how to order a cup of coffee in Danish. Perfectly. Find new places and things to add to the list! As I have been crossing things off the list, I hear about new things I want to do. I keep realizing how fast my 10 weeks has now turned to six weeks and that there is now a time limit boxing in my never ending list. I know that I will be able to most of the things on my Copenhagen Bucket List during this trip but there are many things I won’t be able to do as well, which just means I will have to come back and further explore Copenhagen to continue crossing off (and of course adding) things to my list. This week I am traveling to Istanbul for my study tour with my class and will have lots to share about the experience when I get back so be on the look out for it! Previous Jacqueline Scott: Halfway Mark – More Museums, Music, and Meals!